At Embellish My Home, our focus is on you and your home. 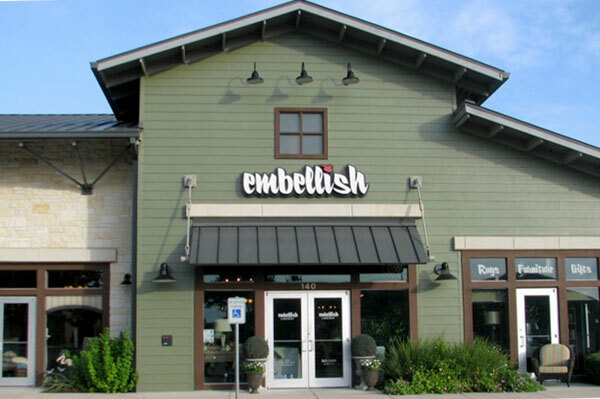 Embellish My Home is a full-service interior design furniture store located in Lakeway, TX, that offers a unique selection of furniture, accessories and décor. 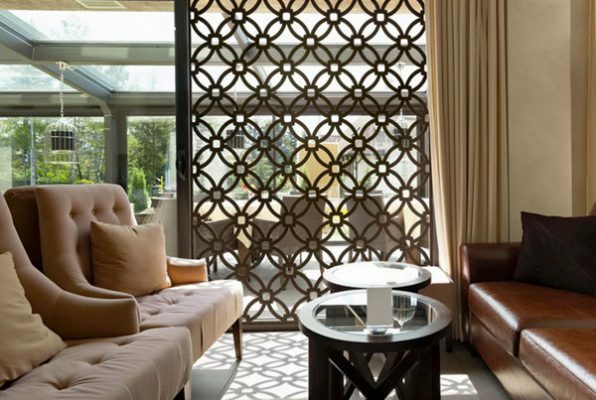 We provide a complete range of window treatments and custom upholstery with thousands of fabric choices. At Embellish My Home, we know how important your home is to you and it is our goal to assist you with creating your look and style. We invite you to visit our extensive showroom of 4,300 sq. 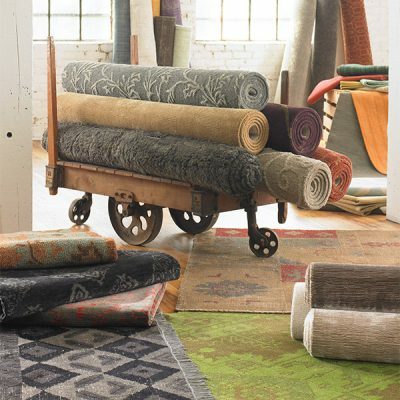 feet, always brimming with furniture, upholstery, lighting, rugs, accessories, artwork and window treatments. 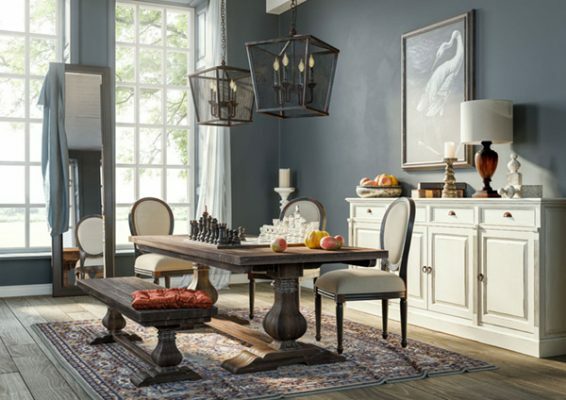 Stop in and browse to find just the right piece for your home. We are constantly receiving new pieces and the store keeps changing weekly. If you cannot find what you are looking for, our experienced staff can find it for you from our many quality manufacturers. Let’s create a great room together. We offer complimentary design consultation. Whether you need to freshen up a room or furnishings throughout your home, our design team can assist you. We will work to surpass your expectations and make the home of your dreams a reality. Just let us know what we can do to help you with your home. 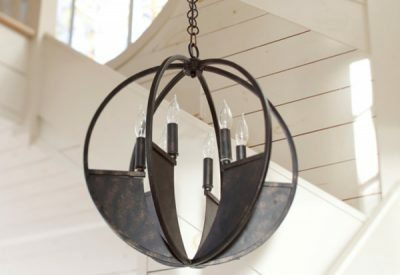 We are your one-stop deco-shop experienced in a variety of styles and prices. 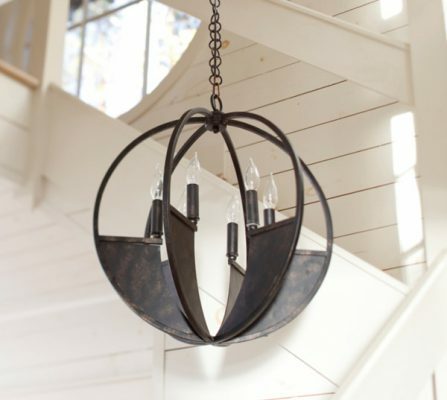 Embellish My Home also provides delivery, free in-home trials and installations. Come and visit us! Give your room a complete and finished look with the stylish window treatments from Graber. This top quality company has a huge variety of blinds, shades and shutters. Let us help you with this big decision that not only will protect your home and your furniture from the sun but also will provide you with the privacy you need to enjoy your home with your family and feel comfortable in it. We will bring the ideas and inspiration to you. 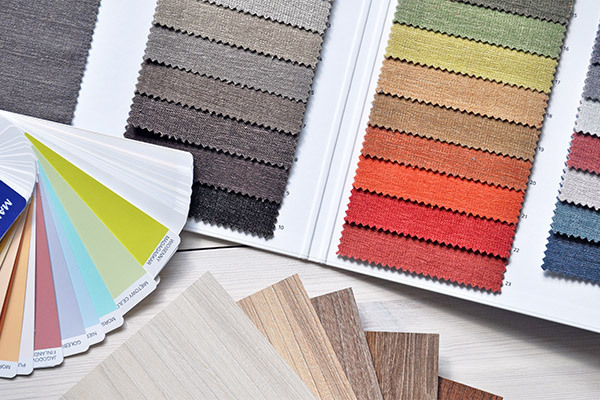 You’ll explore thousands of design styles and see exactly how your new window treatments will look in your home before you buy. Soft window treatments, the latest trend in home décor, are window coverings that involve the use of fabric, usually combined with a blind or a shade, to dress a room and add character to it. 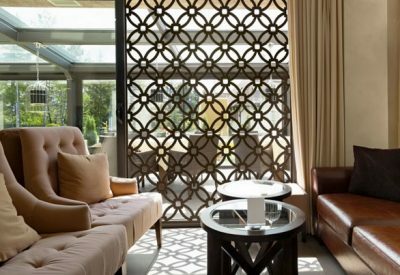 From elegant and exotic to simple and airy, draperies have a functional and an aesthetic importance. They allow to control the amount of daylight in a room, and also brings all the elements of the space together connecting with the view beyond. We proudly represent Horizons Window Fashion, a company specializing in soft window treatments. 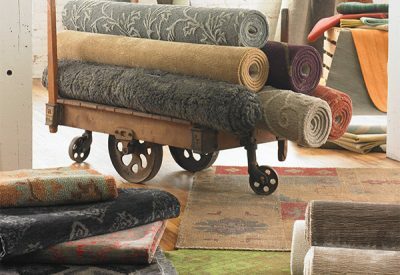 Our design team is ready to help you choose from hundreds of fabrics and styles to find the right selection for your space that reflects your personality. 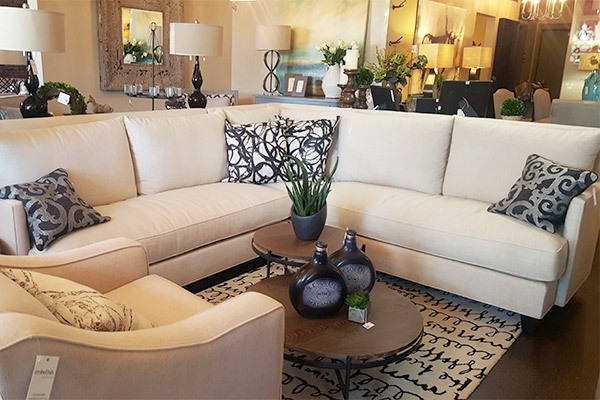 Our showroom has a variety of furnishings and accessories that can complement the home you want to create. 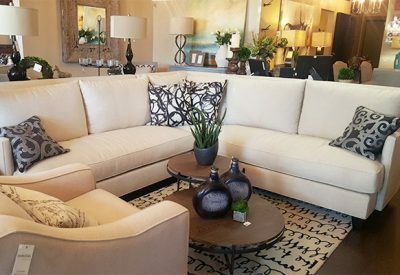 We are constantly searching for new and unique pieces and receiving merchandise on a daily basis, so be sure to visit us frequently. We are located in the strip mall at the intersection of RR620 and Lohmans Crossing (just behind Wendy’s). We look forward to work with you in your next home project! 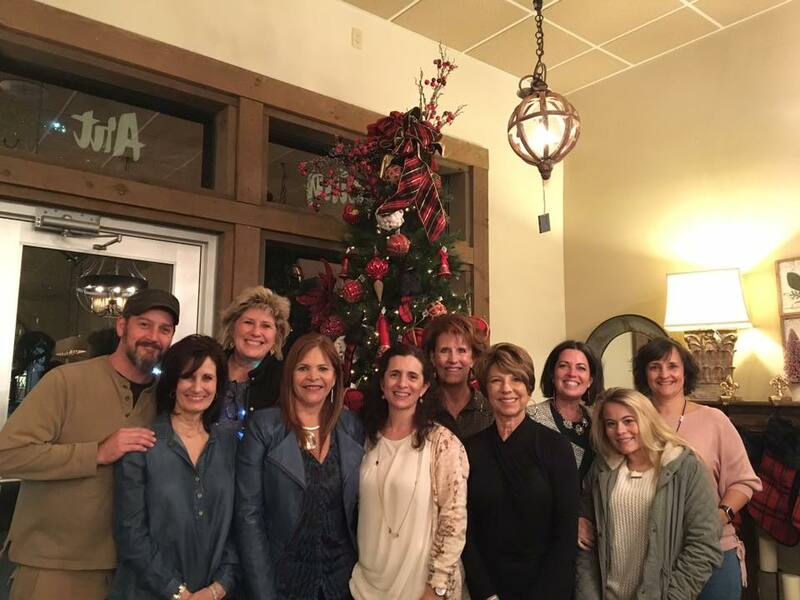 At Embellish My Home, we have an amazing team that’s always ready to help our customers with a big smile. We are passionate about interior design! 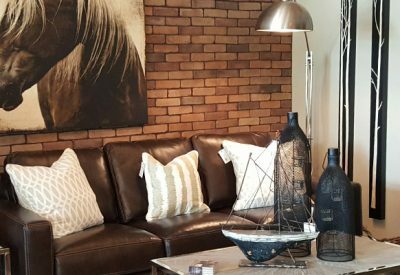 Our main goal is to understand your needs and likes in order to help you create the perfect look in your home.